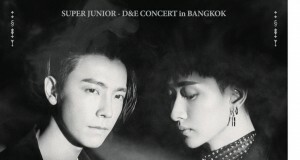 ◆วันแสดง :วันเสาร์ที่ 31 มีนาคม 2561 / ประตูเปิด 16.30 น. 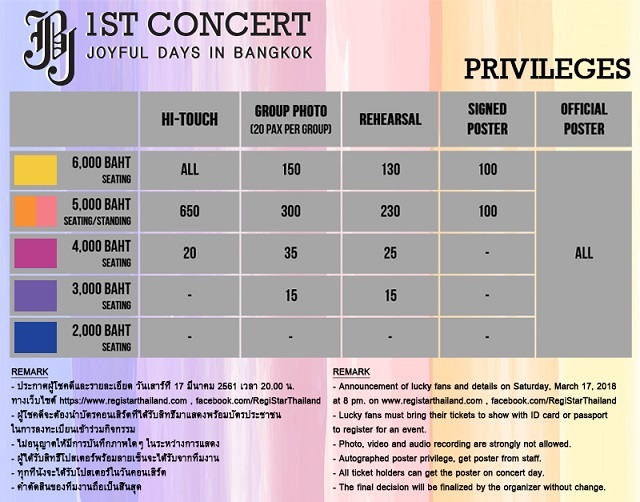 / แสดง 18.00 น.
Joyful ชาวไทยห้ามพลาดโอกาสที่จะมาความสร้างความสนุกสนานร่วมกับทั้ง 6 หนุ่ม JBJกันให้ได้นะ!! Irresistible Thai fans bring JBJ back to the country. 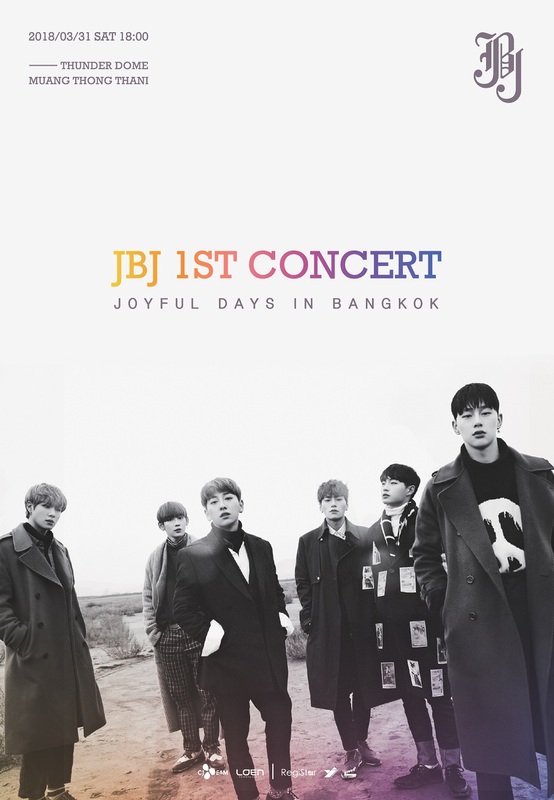 Come join them for the “JBJ 1st CONCERT [JOYFUL DAYS] IN BANGKOK”!!! 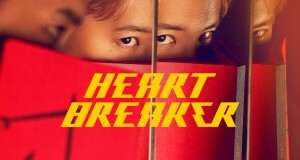 Not to leave the Thai JOYFUL waiting long, we at the RegiStar are now releasing details of the upcoming concert. Be warned: there isn’t much time for hesitation as ticket holders will be entitled to a great number of privileges! 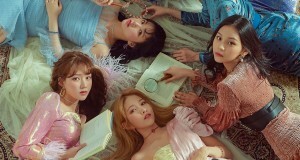 - All 6,000 baht ticket holders get Hi-Touch. - 650 will be drawn from the 5,000 baht ticket holders. - 20 will be drawn from the 4,000 baht ticket holders. GROUP PHOTO : 500 participants (25 groups, 20 each) reserved only for 6,000 / 5,000 and 4,000 Baht ticket holders. - 150 will be drawn from the 6,000 Baht ticket holders. - 300 will be drawn from the 5,000 Baht ticket holders. - 35 will be drawn from the 4000 Baht ticket holders. - 15 will be drawn from the 3,000 Baht ticket holders. - 130 will be drawn from the 6,000 Baht ticket holders. - 230 will be drawn from the 5,000 Baht ticket holders. - 25 will be drawn from the 4000 Baht ticket holders. - 100 will be drawn from the 6,000 Baht ticket holders. - 100 will be drawn from the 5,000 Baht ticket holders. JOYFUL be strong! Grab your tickets and enjoy your privileges! We don’t want you to miss out on anything! Don’t miss the opportunity to join in on the fun with JBJ!